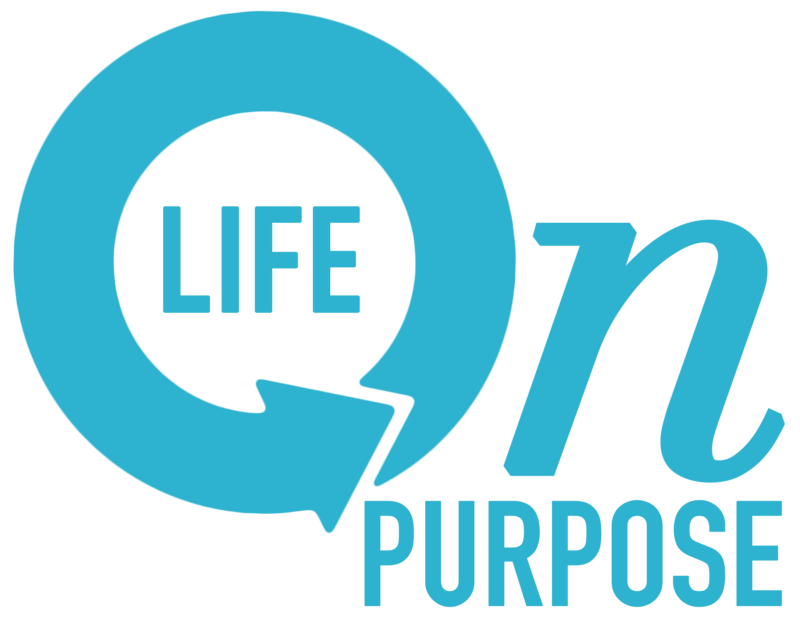 children – Are you living your "Life on Purpose?" Becoming a grandmother has been an amazing journey. Our sweet Nessa is adorable, sweet, and from her I'm learning so much. Watching her mom and dad learn the joy of being parents is fun to watch. She changes so much everyday! She is almost 4 months old. Within the first few weeks I noticed something… Continue reading I-contact or eye contact? A “wet and wild” Wimbledon? So much for class! Let’s take a stand people! PLEASE GET MAD ABOUT SOMETHING! We love sports. I especially love tennis because it's one game I get and also enjoy playing. This year was no different. Our family watches as much as we can as the tournament leads towards the finals. Wimbledon is unique in that it is known to be high class. The athletes are even required to… Continue reading A “wet and wild” Wimbledon? So much for class! Let’s take a stand people! PLEASE GET MAD ABOUT SOMETHING! Parenting! It’s never predictable and sometimes…?!?! Today’s pick of the day. Ironically the plan was to watch Mom's Night Out. I'd heard it was a funny movie and it was a good day for funny. I'd picked up dinner, sprawled out on the sofa, and after a deep sigh of relief, sank. Curling up on the couch I nestled in. All alone. No one home. Me, myself and… Continue reading Parenting! It’s never predictable and sometimes…?!?! Today’s pick of the day.